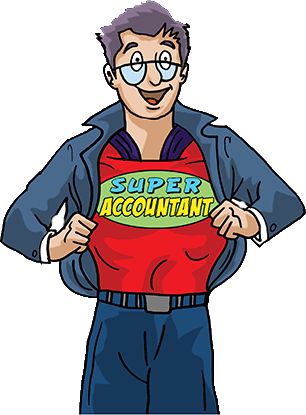 You won't find another accountant like us... we guarantee it! Rothwell McHugh, Accountants and Tax Wizards in Dublin. This alone is worth over €6000 to you - every single year - and you get it it for free when you become our client. Of course, you will never know for certain whether we will get along - or indeed what we can do for your business - until you meet with us. Call Us Today on +353 1 8827 600 or fill out our form below (it only takes one minute! ), and arrange your FREE, No-Obligation Meeting.